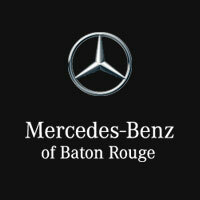 Do you have the latest Mercedes-Benz models in stock? 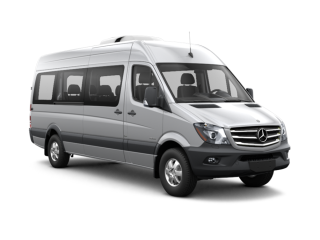 We always have the latest Mercedes-Benz models on location. 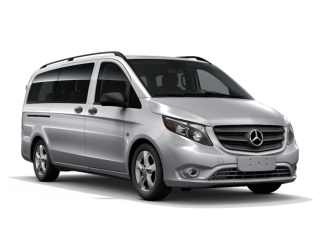 Choose from sedans, coupes, SUVs, wagons, convertibles and roadsters. Some of the most popular 2016 models include the GLA SUV (a compact SUV with dramatic styling) and the GLE SUV (a full-sized SUV featuring a new design and new advancements). The agile and sporty 2016 GLE Coupe is also becoming a new favorite. Popular sedan models include the 2016 C-Class Sedan. 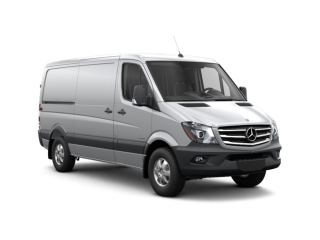 We also carry an inventory of Mercedes-Benz Sprinter Vans and the new mid-sized Metris vans. What are some of the most recent safety features? 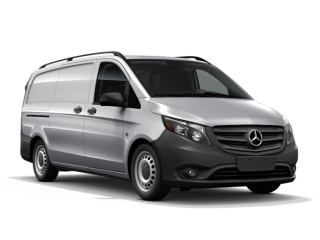 Mercedes-Benz engineers work tirelessly to create and implement ground-breaking safety technology. New advancements are designed to make crashes less severe and in some cases completely avoidable. Some of the most recent safety features available in new models include the Pre-Safe system, which can sense that a collision may occur and then prepares the car in the moments before it happens by tightening seat belts, adjusting head restraints and even closing windows. Distronic Plus coupled with the Pre-Safe breaking system acts like another set of eyes on the road. Advanced radars scan traffic ahead and sense stopped or slowing traffic. 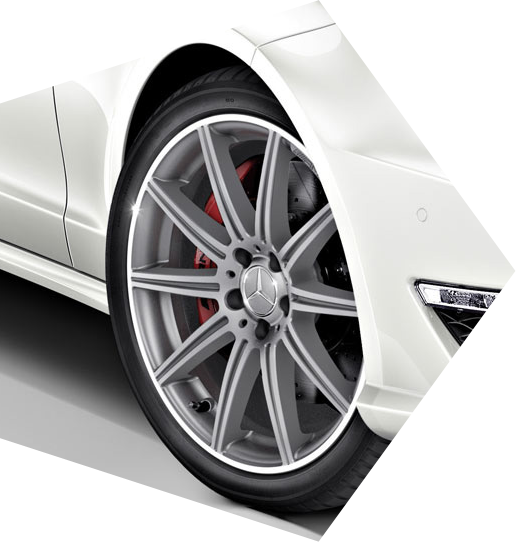 The Pre-Safe brake feature can automatically apply braking power in order to help you avoid a collision. Attention Assist helps correct steering and acts as an alert for driver drowsiness. Other steering assistance systems include Active Blind Spot Assist and Active Lane Keeping Assist. Adaptive Highbeam Assist automatically adjusts headlights at night in order to maximize visibility without causing glare for other drivers. 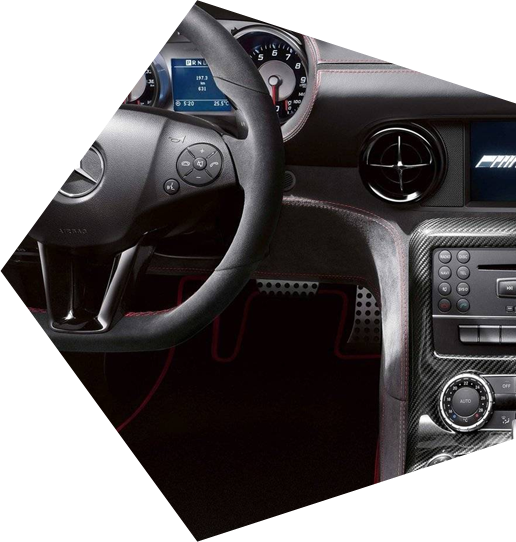 What makes the AMG® models so special? 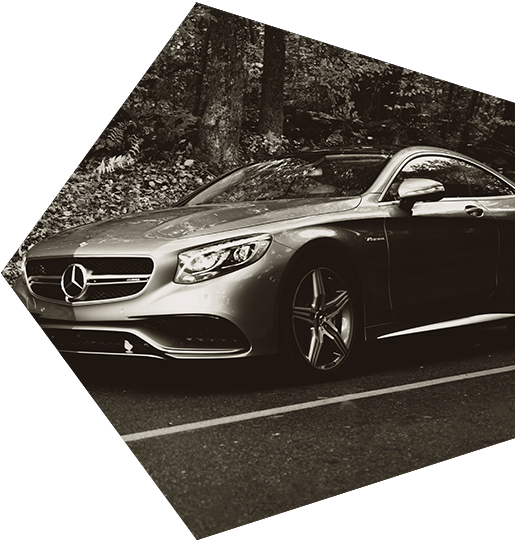 Mercedes-Benz AMG® models feature powerful handcrafted engines made by one person. AMG®s are designed for high performance with sleek design and powerful features such as attention-grabbing acoustic exhaust systems and active suspensions and traction systems. 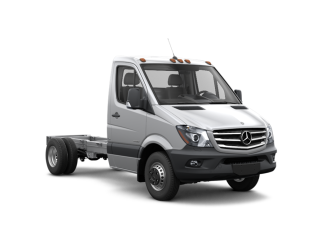 Other features include speed shift transmissions with multi-clutch configurations. Approximately 11,300 AMG®s are sold in the U.S. each year. There are a dozen AMG® models available in the U.S. to choose from and that number continues to grow. Mercedes-Benz also has introduced new AMG® Sport models that bridge the gap between standard models and the full-fledged AMG® versions. Your sales staff answered all my questions and did a great job explaining the differences between the models. They really made the experience a lot easier.